Today I am showing this adorable card by Siv Ella Anderson. 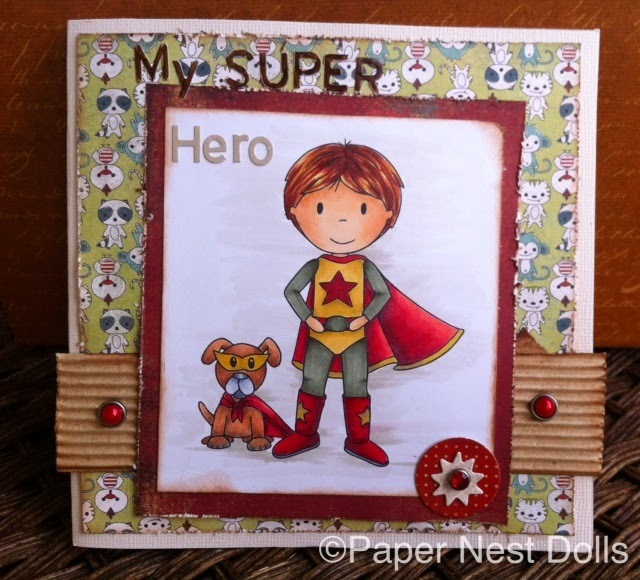 She made this sweet card using Superhero Owen....I just loveeeeeeee him!! Even the paper is super cute! !